Defence Acquisition Council (DAC) chaired by Union Defence Minister Nirmala Sitharaman has approved the implementation of Strategic Partnership guidelines. It is considered as a major step towards boosting private sector participation in the domestic defence manufacturing. The policy had come into effect in May 2017 but progress was delayed due to lack of specific guidelines. SP model aims to revitalise the defence industrial ecosystem and progressively build indigenous capabilities in the private sector to design, develop and manufacture complex weapon systems for the future needs of the armed forces. It lays emphasis on incentivisation of transfer of niche technology and higher indigenous content. The SP model has four segments — submarines, single engine fighter aircraft, helicopters and armoured carriers/main battle tanks which will be specifically opened up for the private sector. Under this model, one Indian private company will be selected in each segment which will tie-up with the shortlisted global equipment manufacturers to manufacture platforms in India through technology transfer under Make in India. All procurements under the SP model would be executed by a specially constituted Empowered Project Committees to "provide focussed attention and ensure timely execution". These guidelines lay emphasis on incentivisation of transfer of niche technology and higher indigenous content from global majors, who in collaboration with Indian partners are ready to make India a regional and global defence manufacturing hub. It will give a major fillip towards encouraging self-reliance and aligning defence sector with the "Make in India" initiative. Q1. 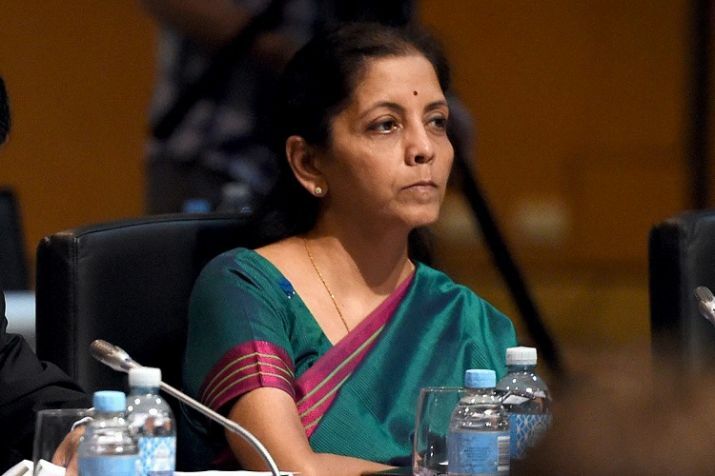 With an aim of boosting private sector participation in the domestic defence manufacturing, the DAC has approved the implementation of which guidelines/model? Q2. Who chaired the DAC's meeting?